From our London base (at Barts Health Whipps Cross University Hospital) we offer a range of different medicals approved for commercial, sport and recreational divers. Our Doctors also provide Topside and other specialist medicals for construction workers and corporate clients. PLEASE NOTE THAT WE ARE NOT CURRENTLY ACCEPTING BOOKINGS FOR HSE MEDICALS UNTIL FURTHER NOTICE. 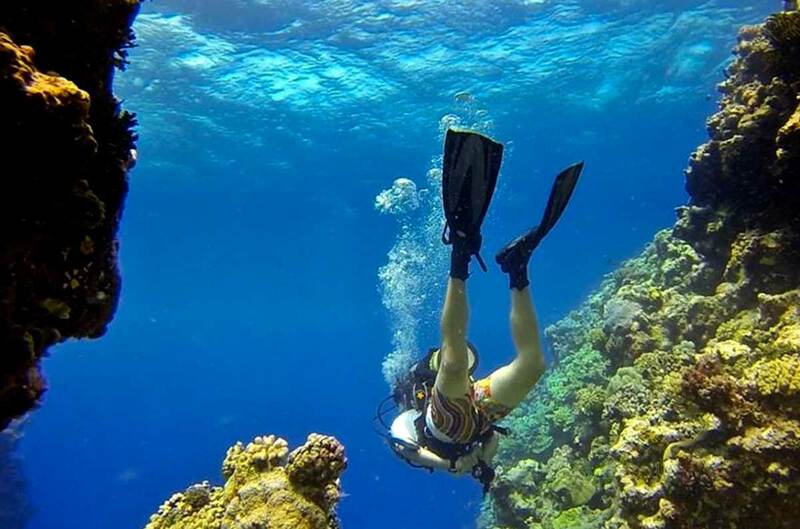 Recreational diving medical (if yes box has been ticked in pre-dive self certification form, for BSAC, PADI, SSI and other agencies) or if you are diving in a country where it is mandatory to have a diving medical. All medicals are carried out at our Hyperbaric facility by experienced dive medical doctors and Approved Medical Examiner of Divers (AMED)s experienced in scuba diving medicine. 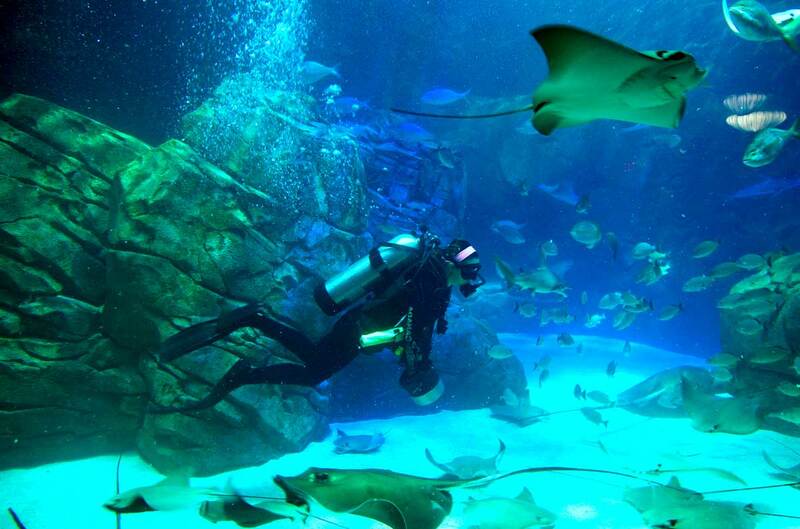 Most of our staff are also active divers and are on hand to provide expert advice. If you can’t find the medical or information here that you are looking for here, please feel free to call our friendly and knowledgable team. They are available Monday to Friday, 9am to 5pm, by telephoning 020 8539 1222 (+44 20 8539 1222 from outside the UK). For sport and recreational divers (including PADI and BSAC) who are required to undergo a medical examination and assessment. Also for some dive holidays in countries that require you to pass a medical before being allowed to dive. 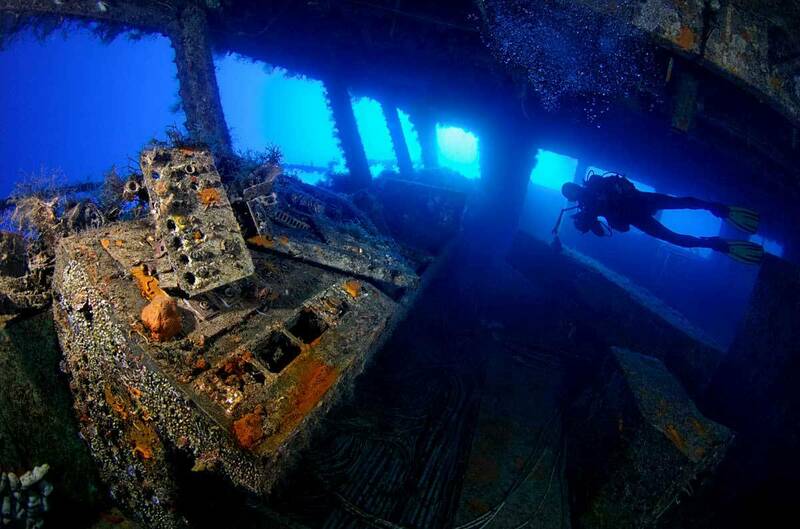 Diving can be a fascinating and rewarding pastime. 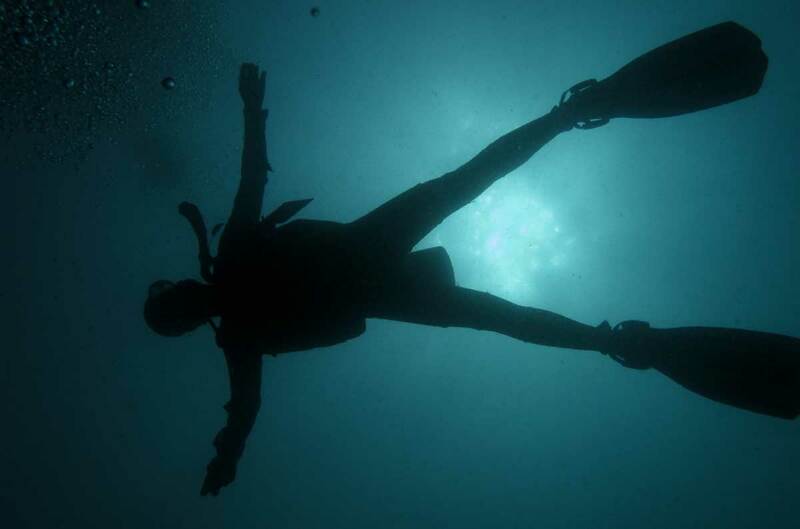 When diving for sport or recreation, some divers are required to undergo a medical examination and assessment. For example, BSAC and PADI divers who answer ‘YES’ to having any conditions listed on the self-certification forms. Some dive holiday destinations are in countries that require you to pass a medical before being allowed to dive. 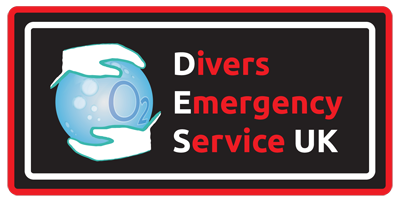 Other divers may not be required to have a medical exam but still want to do so for their own peace of mind. 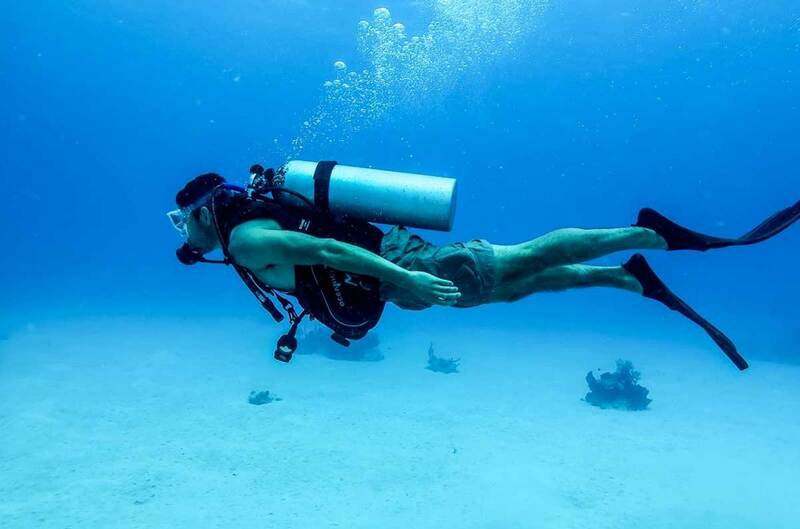 For BSAC, PADI and other recreation divers who do NOT have Asthma. 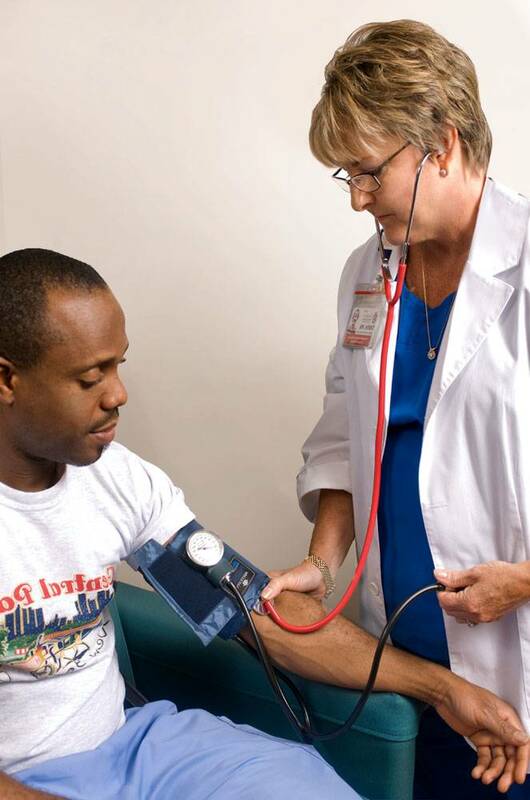 If you have Asthma, this enhanced medical exam is the option for you. If you have any questions or are not sure which medical is right for you, please call our friendly and knowledgable team between 9am and 5pm Monday to Friday, on 020 8539 1222 (+44 20 8539 1222 from outside the UK).